The new album from The Filthy Tongues. 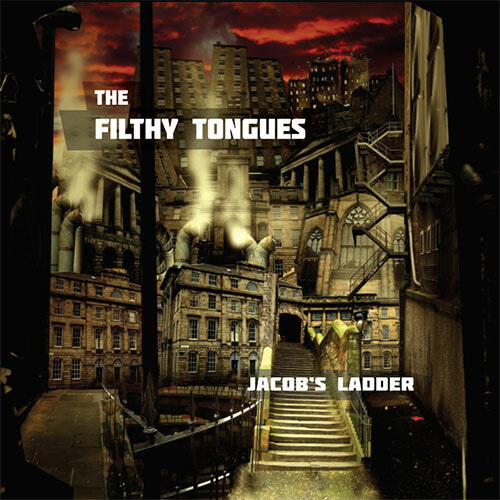 The Filthy Tongues' 2016 debut album Jacob's Ladder received rave reviews with its literary musings on their hometown of Edinburgh. 'This is part of a planned trilogy and is a riveting, driving follow-up. If there's a more exciting band currently playing north of the border, I've yet to hear them. 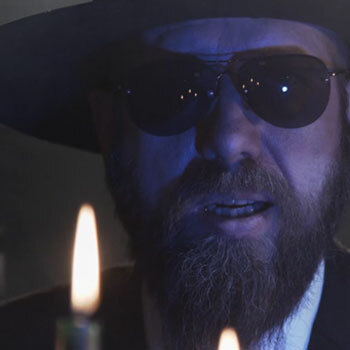 If you would like to be kept updated with all the latest gig and release information from The Filthy Tongues please register for our newsletter. The core members of the band - Martin Metcalfe on vocals and guitar, Derek Kelly on drums and Fin Wilson on bass guitar - have been making music together since the 80's. 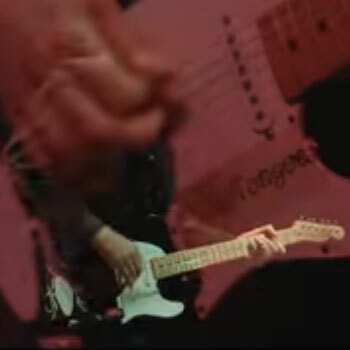 In a colourful career they've worked and toured with Blondie, The Ramones, Chris Frantz and Tina Weymouth, Vic Chesnutt, New York Dolls, Big Audio Dynamite, Aztec Camera and many more. In the late 80's and early 90's Goodbye Mr MacKenzie were on the cusp of big things in the UK and Europe before record company wrangles, and a shift in direction, saw them morph into Angelfish, tour the States extensively and bring the singing talents of Shirley Manson to the fore. 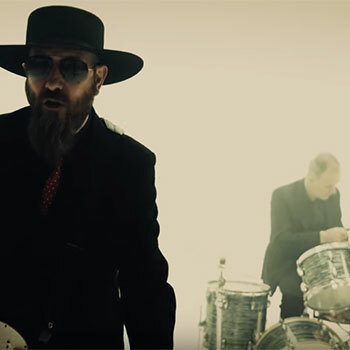 With Manson then moving on and going global with Garbage, Metcalfe & Co returned to the UK and recorded further albums in their former guise before forming Isa & The Filthy Tongues, releasing another two fine bodies of stark and enthralling work, Addiction and Dark Passenger, both of which received five star reviews. 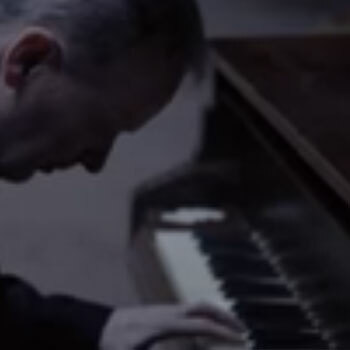 The band also wrote music for Richard Jobson's film New Town Killers and their track Big Star featured on the soundtrack to David MacKenzie's Hollywood film Spread. They recently co-wrote a number of songs on The Skids 'Burning Cities' album. Over the years critics have recognised The Pixies, Echo and the Bunnymen, Joy Division, Nick Cave and Scott Walker influences, and other plumbers of the murky musical depths, but the style of this ever evolving band remains strikingly and individually their own.This could well be their finest material yet . . .